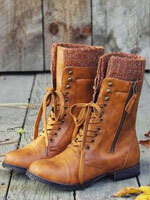 Girls like wearing clothing with leopard patterns all the year round? 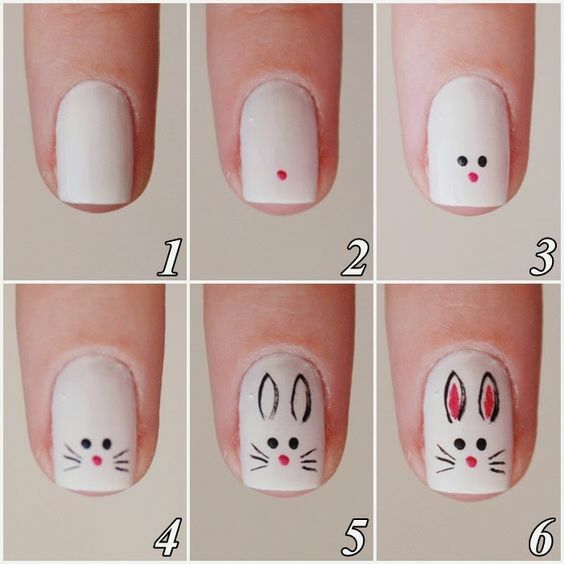 Have you ever tried to style an animal theme nail art for the look? 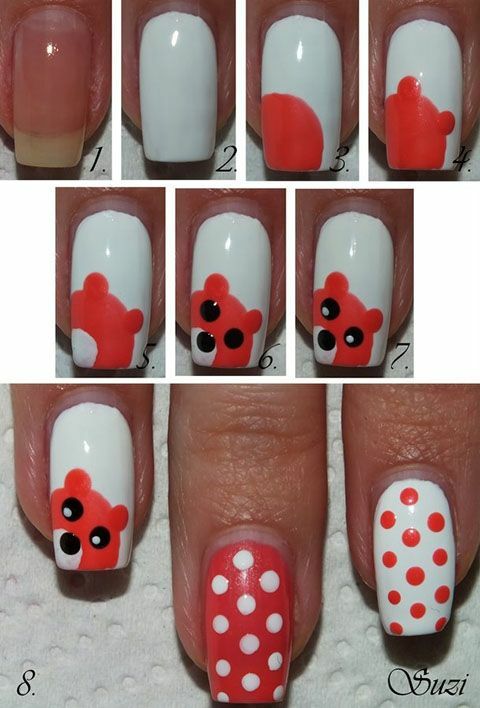 Why not paint leopard patterns as well for your new mani? 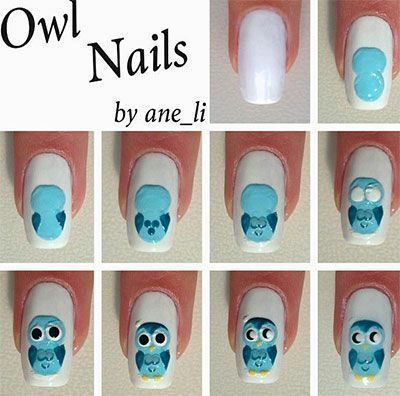 Animal themed nail arts are popular all the time because of their vivid designs. 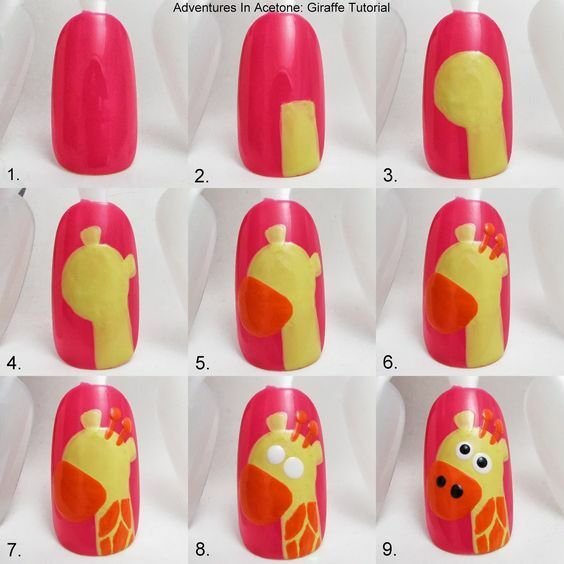 For animal themed nails, the animals are designed in lovely ways and in different colors. 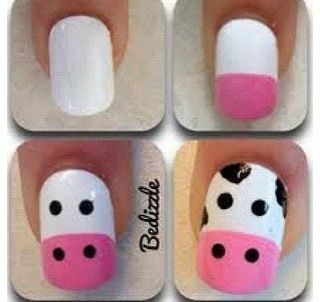 No matter what size the animals are at, they can be styled in a clever way for your small nails. 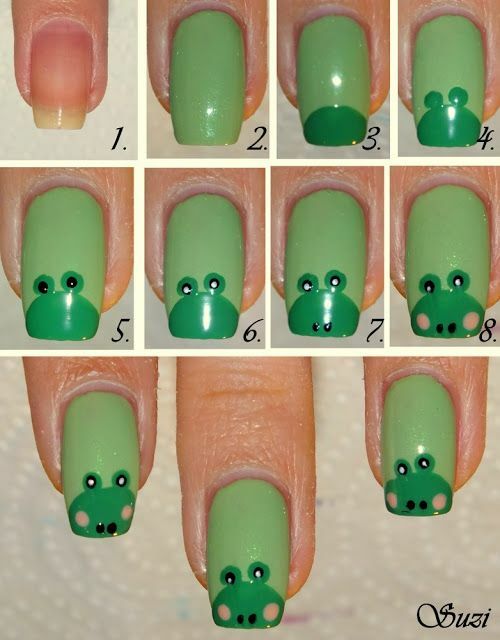 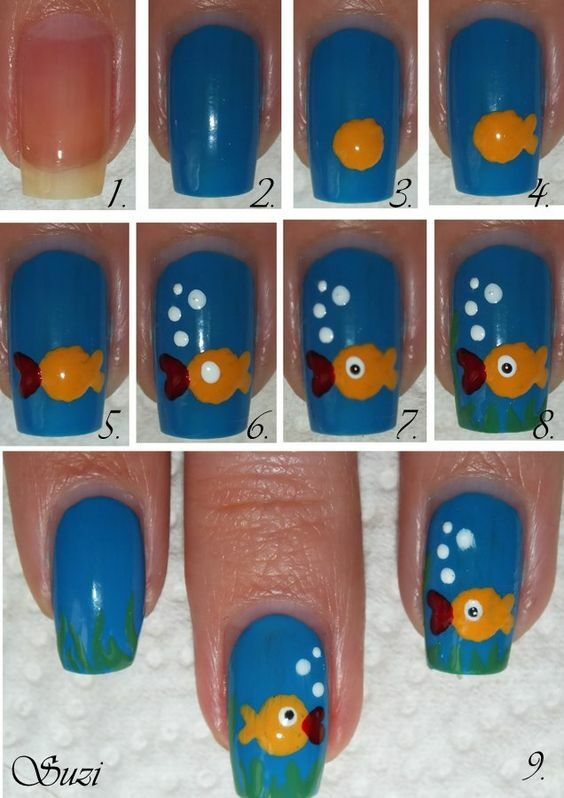 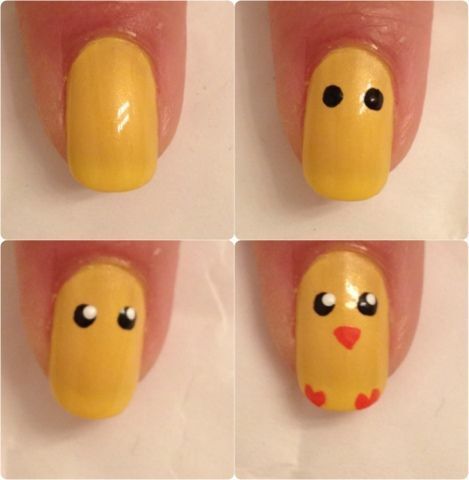 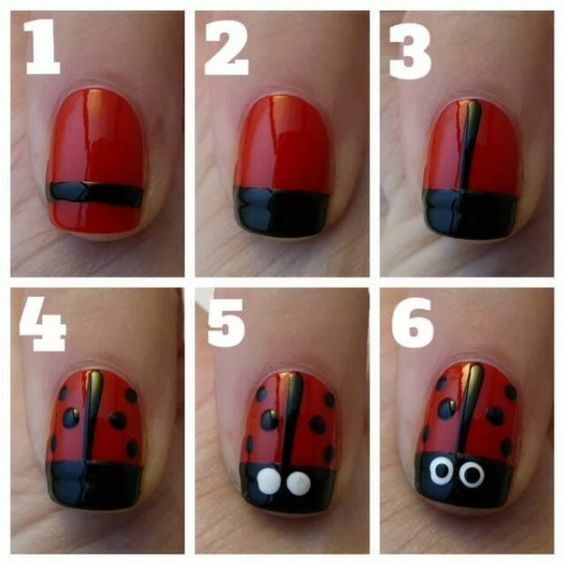 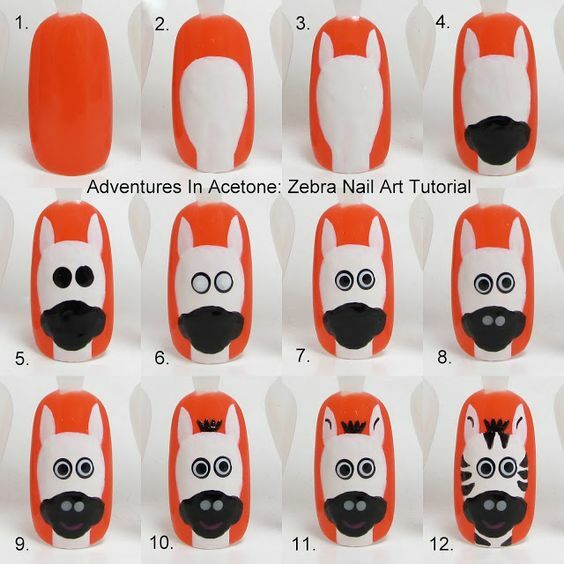 Today’s post is going to tell you how to make some animal nail art. 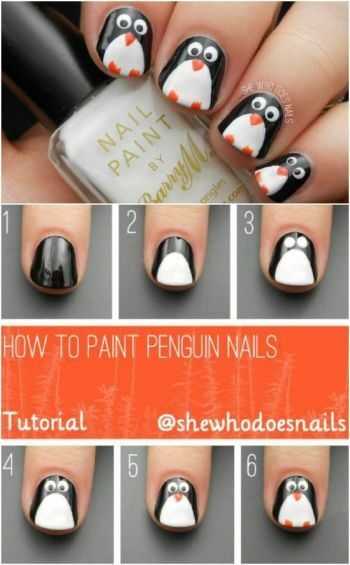 They are step-by-step nail tutorials. 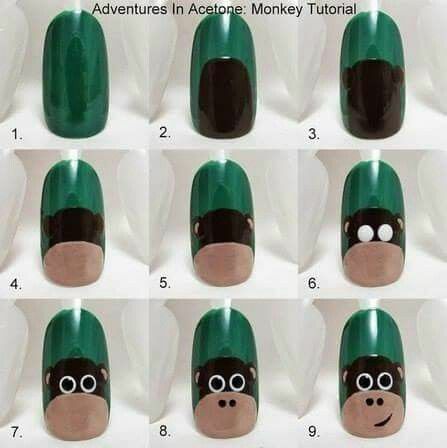 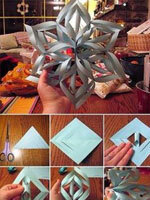 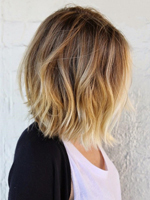 It is versatile for both professionals and beginners. 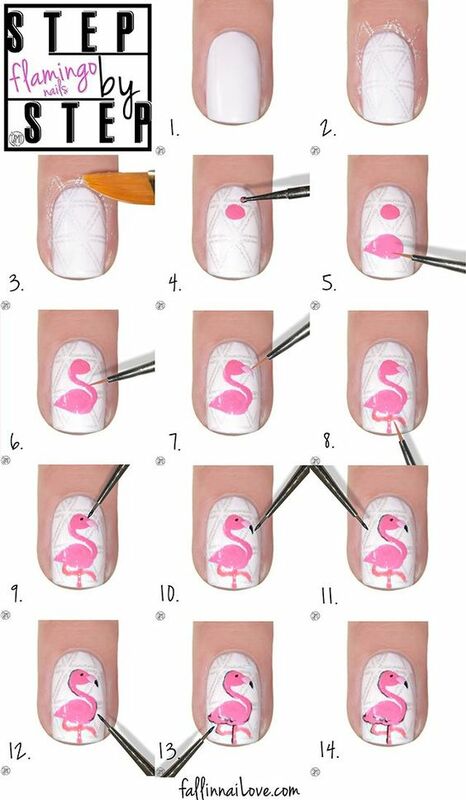 The tutorials will bring some nail tricks for the next manicure. 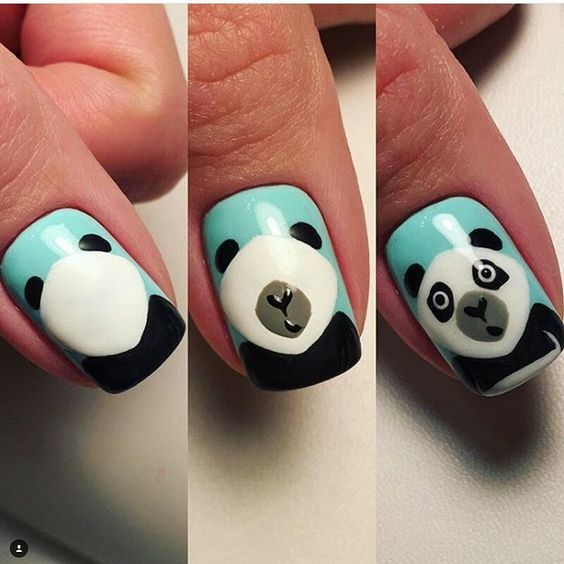 Actually, it is not hard to paint a perfect animal nails. 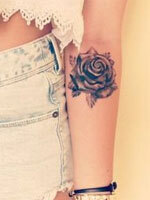 As spring comes, it is time to make everything new. 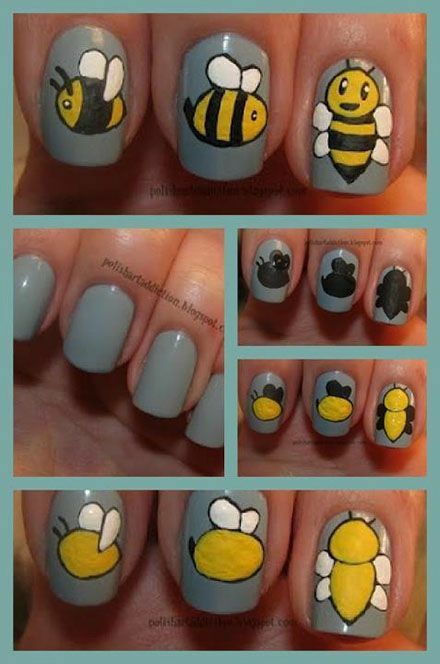 Think of the new nail art and get inspired from the tutorials.